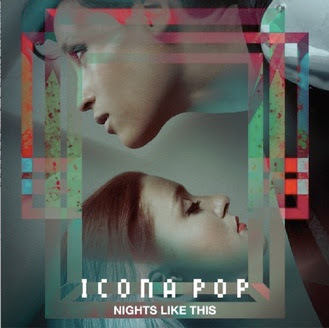 Longtime Stark favorite, Icona Pop, just announced the release of their debut EP titled, Nights Like This in conjunction with their newest signle, "Sun Goes Down (feat. The Knocks)" available for stream above. It is exciting to see this project moving forward after we had the chance to catch up with the girls via phone interview awhile back. "Sun Goes Down" is a departure from the usual big hooks and heavy choruses a la "Manners," (video here) and "Still Don't Know," so judge this track for yourself. Excited to here what more this Swedish duo has to offer.